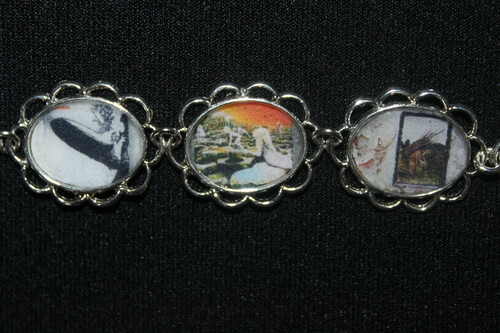 LED ZEPPELIN album cover art bracelet. 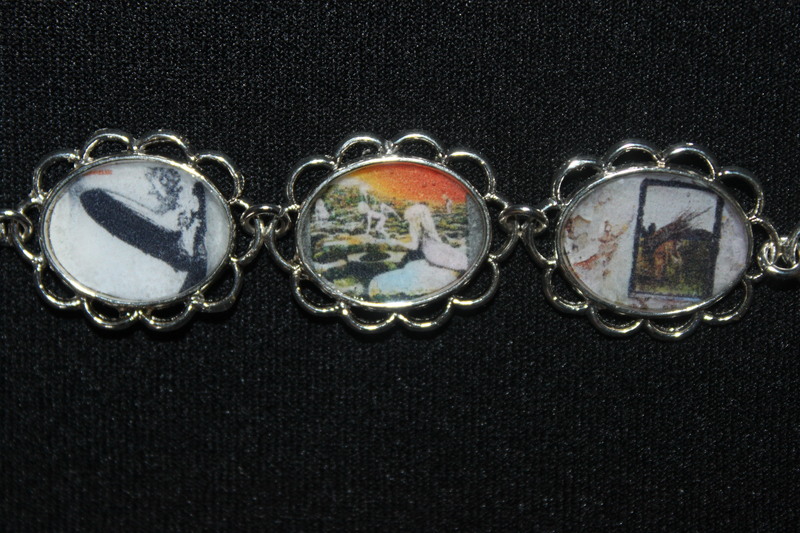 My hand-made jewelry line, including this Led Zeppelin bracelet, is available at www.bonanza.com/booths/anitasthings. HD Wallpaper and background images in the Led Zeppelin club tagged: records cds pictures accessory jewelry.